As life expectancy for Americans continues to rise, many people face the problem of outliving the amount of money they have saved for retirement. The solution might be a new type of annuity called longevity insurance. A researcher at the University of Missouri has determined the types of people who are more likely to buy longevity insurance. This will help financial advisers identify these people as well as sell the products to those who would most benefit from them. According to a release from the university, longevity insurance is a specific type of annuity that requires an upfront payment in exchange for monthly payouts later in life. 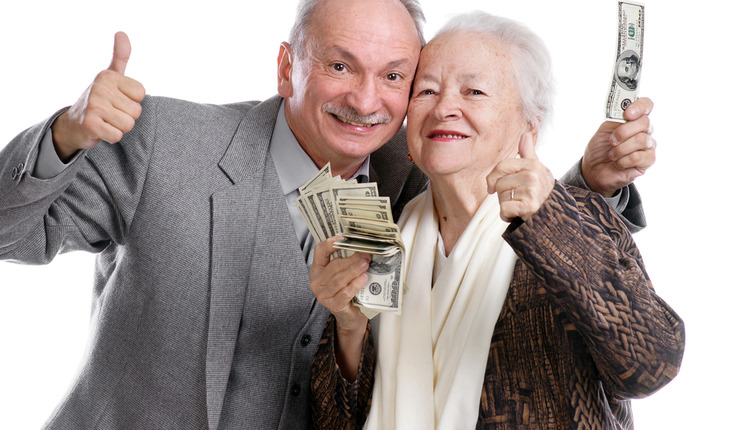 The insurance does not begin monthly payouts until the customer reaches a certain age, usually between 80 to 85 years old. Once those payouts begin, they continue in perpetuity until the policyholder dies. Because longevity insurance payouts begin so late in life, those payouts are much larger each month than typical annuities. For his study, Michael Guillemette, an assistant professor of personal financial planning at MU, examined demographic data to determine characteristics of consumers who are more likely to purchase longevity insurance in the future. He found the people who bought longevity insurance primarily were younger women, those with higher levels of risk tolerance and people with less home equity. Guillemette says in some cases those more likely to buy longevity insurance are not necessarily those who will benefit from it the most. Guillemette says it is important to understand what types of people choose to buy and not to buy longevity insurance so that financial advisers can find ways to convince people who need this insurance that it a wise financial choice. He says it also is valuable so that financial advisers can direct people who will not be helped by longevity insurance toward other options that are better suited for their specific goals. The study was published in September 2016 in Geneva Papers on Risk and Insurance—Issues and Practice. It was coauthored by Terrance Martin from the University of Texas-Rio Grande Valley, Ben Cummings from The American College and Russell James from Texas Tech University.